Tracy Gilpin will forever be 15. And sometimes, for her older sister Kerry, it feels like she too will forever be a teenager. Sometimes, it’s as if her whole family is stuck in 1986, the year Tracy vanished. The year Tracy was found murdered. Tracy was the middle child, being raised by her single mother with her older sister Kerry and younger brother. The kids’ parents had divorced when they were young. Their grandparents had encouraged their mother to move closer to them, so they packed up and moved into a home in the Rocky Nook neighborhood of Kingston, Massachusetts. Kerry was a freshman in high school at the time. Tracy was just 11 months younger. Kerry describes her little sister as the ‘social one’ of the siblings. In the two years since the move, the high school freshman had made many friends quickly, and she spent most of her free time giggling and having fun with them. On October 1, 1986, Tracy headed out to a party not too far from her house. She had just been paid from various babysitting jobs, so Kerry remembers her sister wanting to go out and have fun. Around 10:30 p.m. that Wednesday night, Tracy left the party, with two of her friends, to head back home. The other teens were neighbors, and walked with Tracy until they reached their homes. Tracy then continued her walk alone. No long after Tracy left her friends off, she went into a Cumberland Farms convenience store. The clerk working that night would later tell police she remembered the brunette teen purchasing a pack of cigarettes before going outside to the payphone. Kerry told Dateline her little sister had called the woman at whose home the party had been held, asking if she would come get her and take her home, as she didn’t want to walk alone. Tracy never made it home. Panic didn’t set in right away. Tracy would often spend her evenings with friends, sleeping at their houses and forgetting to call her mother. The next day, she’d pop back up. A few times, the police had been called. But it had never been more than a teen who simply didn’t tell her family where she was. Authorities didn’t take the disappearance seriously at first, remembers Kerry. Again, it wasn’t the first time Tracy had gone unaccounted for, but something was different this time. Kerry recalls it being frustrating for her family, who were all extremely concerned about what may have happened to Tracy. They went out to search themselves. Kerry remembers walking the path Tracy would have taken that night. Perhaps she had been hit by a car and was lying somewhere hurt? They drove side streets where summer cottages lay empty. They walked the shoreline in case Tracy had gone to the beach that night for some reason. But there were no signs of her anywhere. 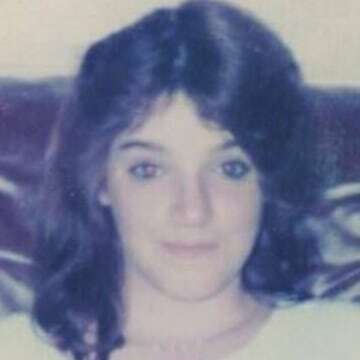 Three weeks later, a woman out in Myles Standish State Forest in Plymouth, a town about 14 miles from where Tracy vanished, stumbled across a grisly scene; the badly decomposed body of a teenaged girl. It was Tracy. Authorities would later release she had been brutally murdered, the cause of death most likely from a massive blow to the head. It’s believed Tracy was killed the same night she disappeared. Kerry was at work when she got the news. “I heard my name called over the intercom. My mom was there and she was crying. I just knew,” Kerry said. It’s fair to say the Kingston area has a small-town feel. So when Tracy was murdered, it spooked everyone. More than 30 years have since passed, and whatever happened to Tracy that night remains a mystery. Her case has been reexamined a number of times by several different departments. Investigators have traveled to several states to speak with individuals they thought may lead them in a specific direction. Budget cuts and current cases, though, have pushed Tracy’s long-ago case to the backburner. Additionally, there were very few pieces of physical evidence recovered, making the case that much harder to crack. Tracy’s older sister, Kerry, knows the struggles that can come with trying to solve a cold case. While in college working overnight as a security guard, Kerry was convinced by colleagues to take the state police exam. She passed and launched a career with the Massachusetts State Police. Her knowledge on how investigations work is, at times, a source of aggravation. Family members believe whoever killed Tracy must have known her. A crime as brutal as this sticks with a person. It leads to the question of who has kept this secret for more than three decades, and who else may know the truth? A few years after Tracy was murdered, their father came back into the picture. He and their mother had another son, and soon remarried. Their youngest brother never even met Tracy, but Kerry swears he shares many of her mannerisms. “Some of the faces he makes are just like the ones she made,” Kerry said. Last year, Tracy’s case got some media attention, after her family announced a $10,000 reward for information leading to the arrest and prosecution of her killer. Kerry also decided to start a Facebook page, ‘Justice for Tracy Gilpin,’ to help build on the momentum. Several tips have come in since. Hopefully, one will lead to the answers Tracy’s family has been praying for all these years. Perhaps this is the year justice will be found. “From a personal and professional standpoint, I think it’s absolutely solvable,” Kerry told Dateline. “It’s going to take that one person coming forward. We just need that one person." 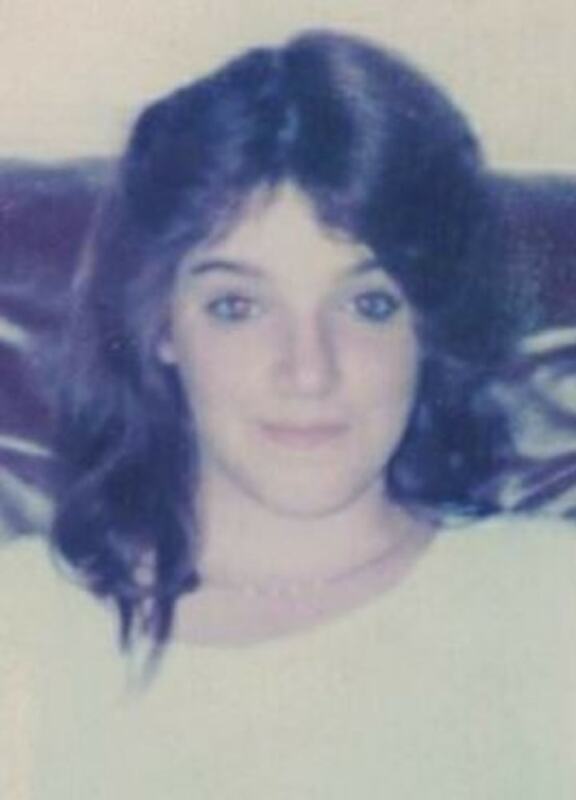 Anyone with information regarding Tracy’s case is urged to call the Massachusetts State Police at (508) 923-4205.